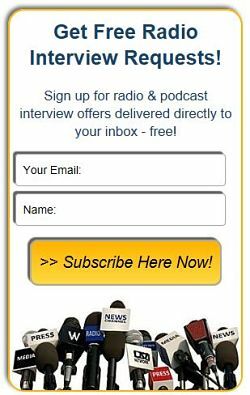 It should have been YOU… - Radio Guest List.com - How to Get Radio Interviews and Find Podcast Guests! Today our Premium emails had more Guest Requests than you see in this Free Edition. Get ALL of our Guest Requests so you can get more interviews!